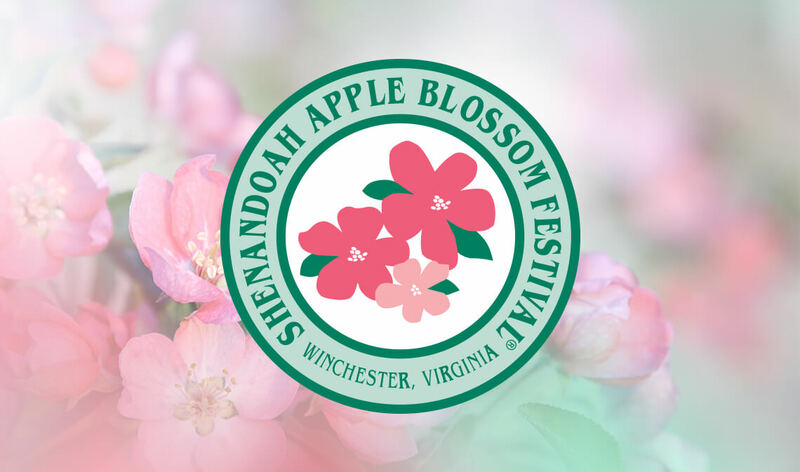 If it’s May that can only mean one thing in Winchester: it’s Apple Blossom Festival time! Commonly referred to as The Bloom, this annual event organized by volunteers and held in the City of Winchester and Frederick County attracts crowds in excess of 250,000. If you are relocating to the area or purchasing a home in Winchester you want to make sure you familiarize yourself with this family-friendly spectacle. The Bloom began as a 1-day affair and has transformed into a nearly 2-week celebration featuring over 30 events. There are parades, wine & art festivals, carnivals, dances, concerts, luncheons and parties galore all over Historic Downtown Winchester and Frederick County. Colony Realty Agents and their families have a longstanding tradition of actively supporting the festival. Our own Bridget Aikens serves as a Vice President for the festival. Bridget will be riding in the parade, so make sure you wave to our celebrity Realtor.